Good process leads to real results. With Supply Chain Solutions, we combine a process-driven approach with action to deliver measurable business value. So you can be more efficient. Leaner. More agile. So you can free up cash flow. Save money. Deliver smarter. At Supply Chain Solutions, we marry business process, technology and your company culture to develop strategies and a plan so you can implement business improvements that get near-term and long-term results. Through our Consulting Group, we analyze your supply chain and make recommendations that deliver true business value. 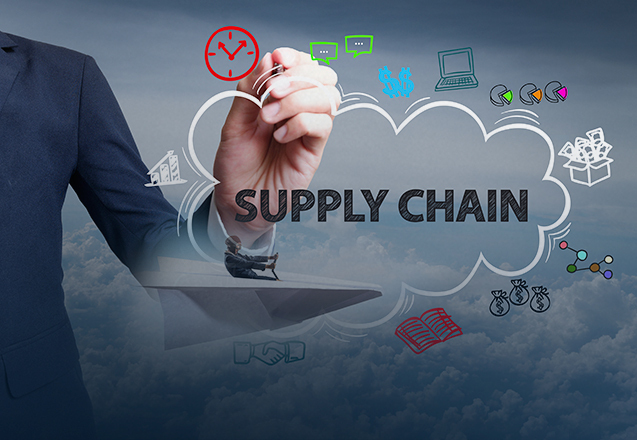 With supply chain optimization comes the ability to make smart business decisions. We help you see what you never knew possible, from increasing revenue and cost reduction to improved quality and improved delivery.